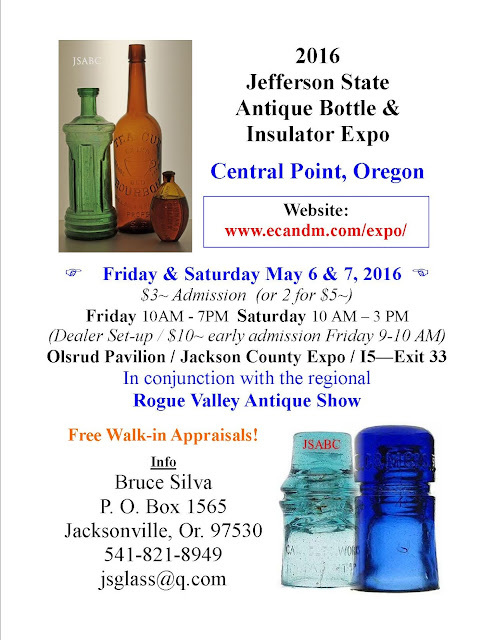 Western Whiskey Gazette (WWG): Expo 2016 update! Our original allocation of 50 tables has been reserved. Greg freed up enough space for us to accommodate six additional tables. Please touch base ASAP if you'd like to reserve one of these. This coming week we will be mailing the following out to dealers; table reservation numbers, a table map, a map of the pavilion, and an access map to make loading in and out easy. We'll also include lodging information for those looking to reserve a room at one of the nearby motels. Here's looking forward to a great weekend! Is Columbus lurking in the shadows?